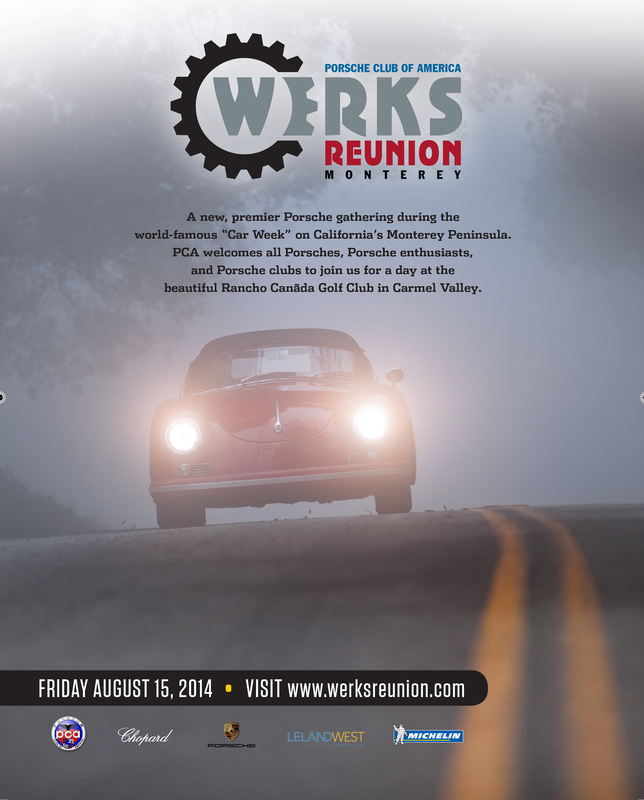 The Porsche Club of America is set to begin a new tradition in 2014 with the inaugural Werks Reunion. 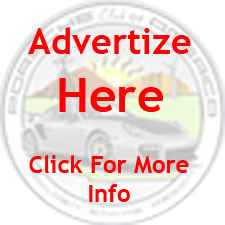 The new, premier Porsche event will take place on Friday, August 15, during the world-famous “Car Week” on California’s Monterey Peninsula. In years past, PCA co-hosted Legends of the Autobahn at the Rancho Canada Golf Club. All will be treated to a stunning display of more than 500 Porsches, access vendors, and enjoy the camaraderie of fellow car enthusiasts. 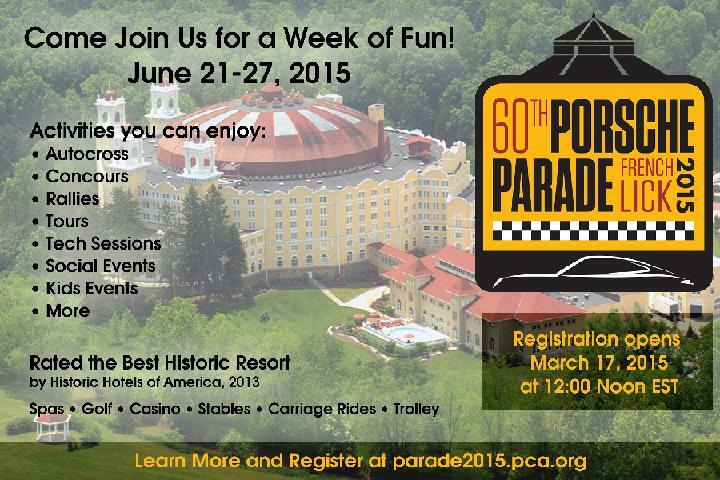 The 2014 show will feature the latest Porsches, special vehicle presentations, celebrity guests, and a surprise or two!